TO BE BUILT Delray C Plan. 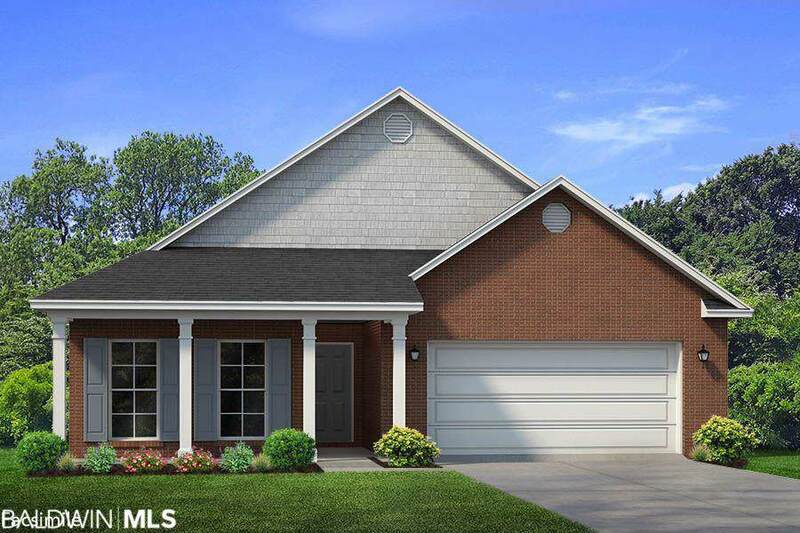 The Delray offers an open floor plan with kitchen overlooking large family room and oversized covered rear porch. 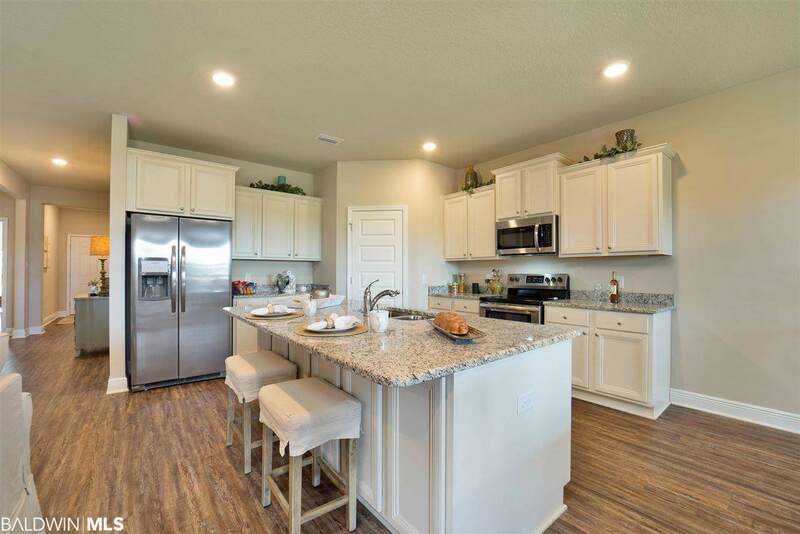 Granite countertops, stainless steel appliances and Luxury Vinyl Plank flooring are all standard features. Still time to select your own colors and any preferred upgrades. Home includes Smart Home Package and is to be built to Fortified Standards(Contact Sales Agent for more information). Preferred lender offers up to $3,000 toward closing costs.Still time to select colors and preferred upgrades. * This home is being built to Gold FORTIFIED HomeTM certification, which may save the buyer on their homeowners insurance. (See Sales Representative for details.) 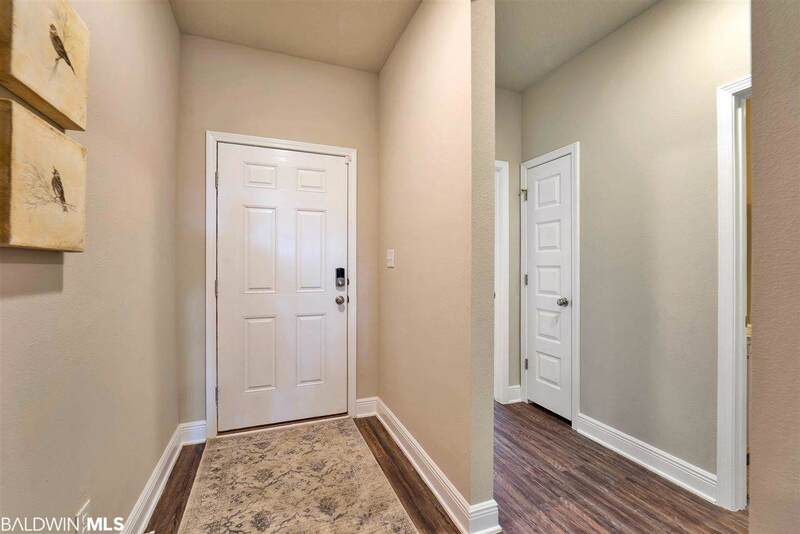 **This home features our Home is Connected (SM) Smart Home Technology, which includes control panel, doorbell, smartcode lock, two smart light switches, and thermostat, all controlled by one app. (See Sales Representative for complete details on these smart home features.) ***Pictures are of similar home and not necessarily of subject property, including interior and exterior colors, options, and finishes.